Razer has updated their Blade 15 laptop, with the Razer Blade 15 Base Model and Razer Blade 15 Mercury White Limited Edition. 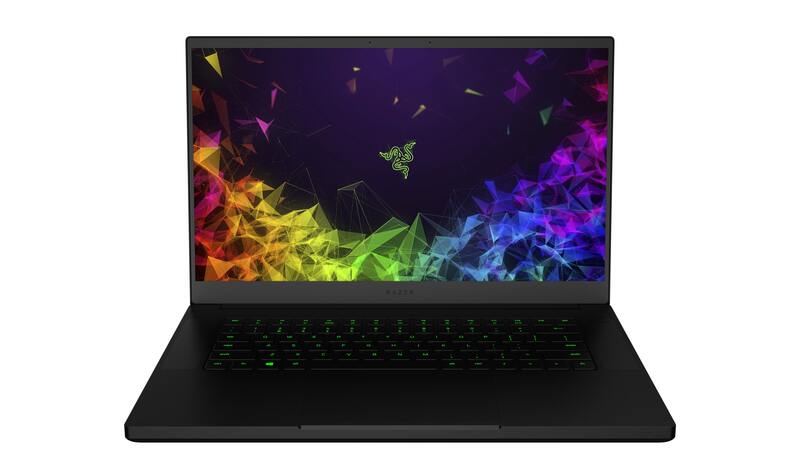 The Razer Blade 15 Base Model comes with a 15.6-inch Full HD display with 6- Hz, Nvidia 1060 Max-Q or Nvidia GTX 1070 and 16GB of RAM (expandable up to 32GB). 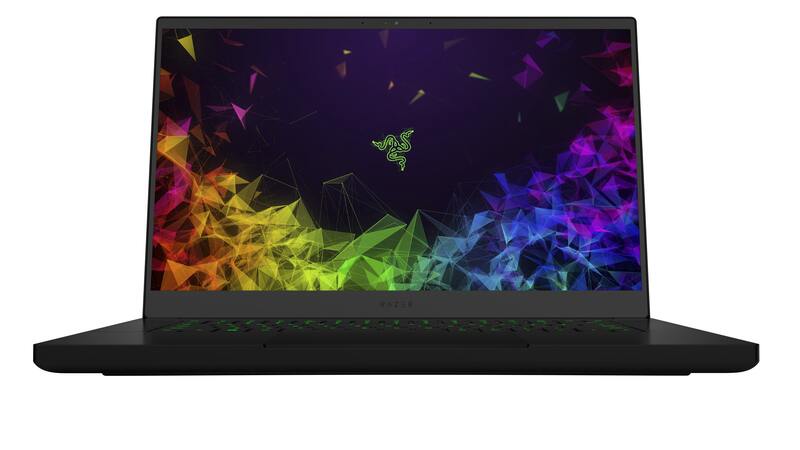 The Razer Blade 15 Base Model comes with a Thunderbolt 3 USB-C port, 3 USB 3.1 ports, Mini DisplayPort 1.4, 3.5 mm headphone jack, stereo speakers, HDMI 2.0. There’s also a full key, single-zone RGB anti-ghosting keyboard powered by Razer Chroma. The 128GB SSD/1TB HDD model starts $2,099 CAD ($1,599 USD) while the 256GB SSD/2TB HDD model costs $2,349 CAD ($1,799 USD). The Razer Blade 15 Mercury White Limited Edition comes in two options, with a Full HD 144 Hz display with the Nvidia 1060 Max-Q and costs $2,849 CAD ( $2,199 USD) and 512GB SSD or with the Nvidia 1070 Max-Q with the 512GB SSD, which costs $3,349 CAD ($2,599 USD). Both models of the Razer Blade 15 is available now.